DUCK, DUCK, DUCK . . . . . .DUCK! Fourth grade has been learning about plants (structures, how they reproduce, & their life cycle). We are now learning all about animals (how they reproduce & adapt to their environment). We are super excited to be learning the life cycle of birds and especially the duck! We have 15 duck eggs (a variety of species) and are anxious to see how many eggs are fertilized and will hatch! 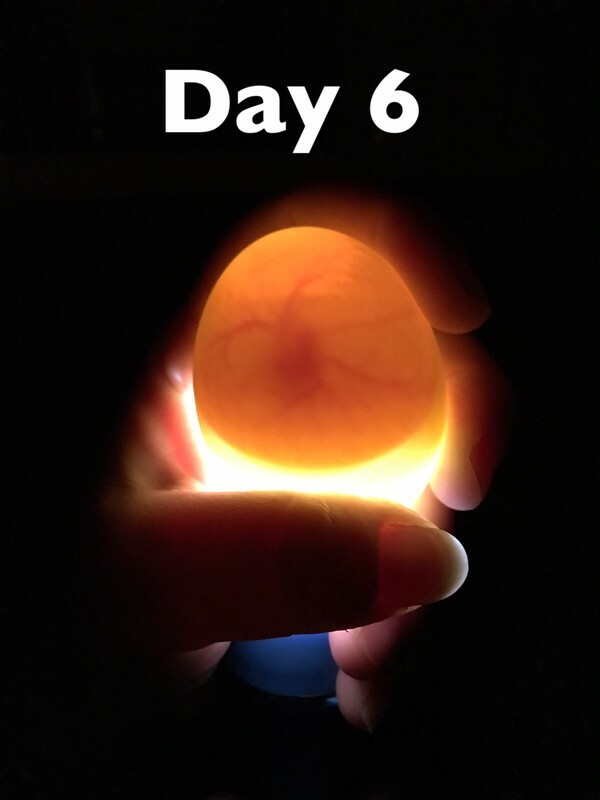 We placed the eggs in the incubator April 19th. We candled a day early & have high hopes! 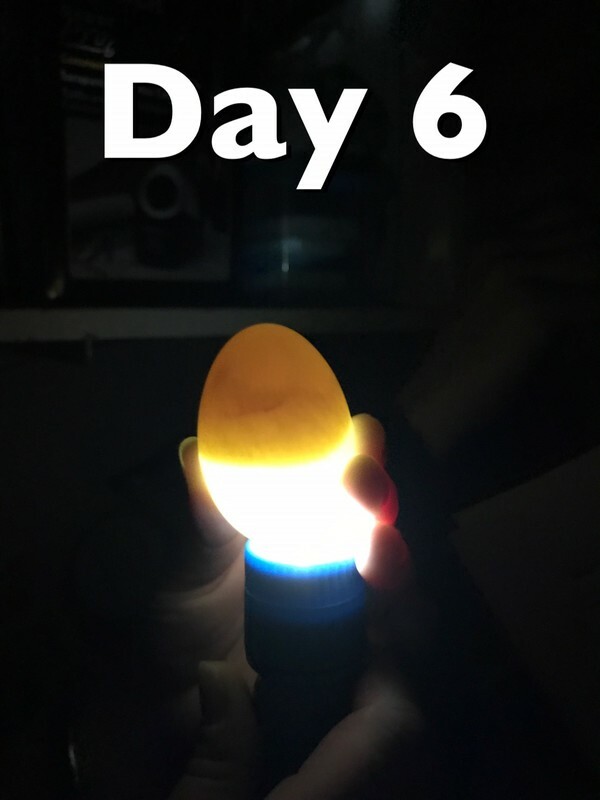 We were super excited when we candled this little fellow/gal! The dark "spot" is the baby duck! 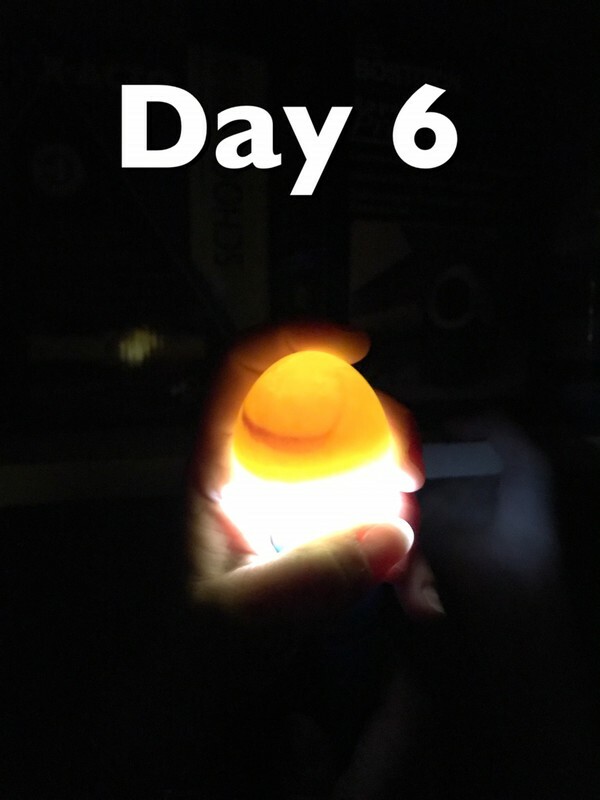 We will candle all the duck eggs again after school on Day 7 (4.25.17) around 3:15pm. If you want to watch, be sure to watch the live duck cam!